Leading marketing data technology company, AdMaster entered into a strategic partnership with Tencent MIG, a renowned mobile internet group, to tackle fraudulent traffic in mobile marketing. Together they established “The Anti Ad-Fraud Big Data Lab” that enhances the evaluation process of mobile advertising by detecting and diagnosing the presence of invalid traffic and fraudulent ads. This promotes a safe digital marketing environment for brands and the industries. 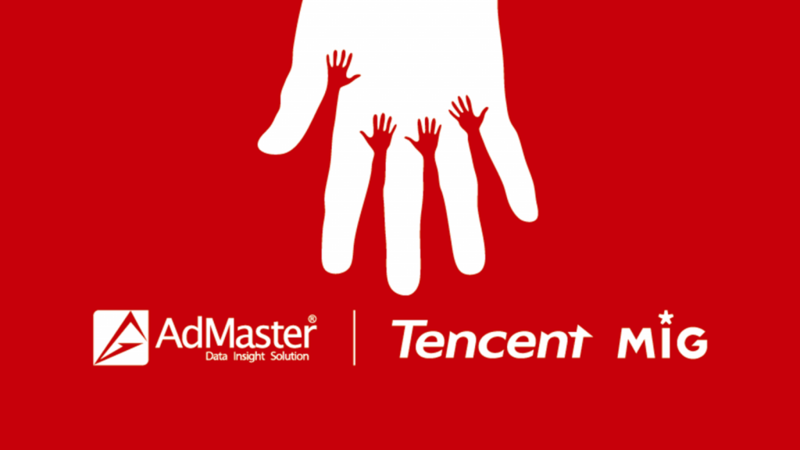 In China alone, AdMaster’s advertising measurement solution covers over 95% of the country’s handheld devices. This enabled the organization to build extensive technologies and extract vast amounts of information on -fraud ads. AdMaster has the expertise to tackle fraudulent ads which help marketers benefit from increased advertising efficiency. It has developed several anti-fraud technologies like BlueAir (traffic filtering module in TrackMaster), VOA (verification of advertising for content-targeting buy) and SNAP (ad verification and screen capture tool). Tencent MIG manages ‘Beacon’ that covers 900 million active devices in China. It operates a massive library of accurate IP addresses, which include a range of cell phone models. ‘Beacon’ is empowered with immense data analytics capabilities, which allows it to provide precise analytics and identification across all device IDs and their corresponding consumer behavioral journey. Beacon’s capacity of precise ID recognition and behavioral data further intensifies AdMaster BlueAir’s efficiency of analyzing traffic quality and filtering out the invalid ads.